Surfing for a better future! Equal chances for all the children living on our planet. Indonesian Island Bali is a very popular holiday destination. But the other side of this ‘fairytale’ is the harsh reality. There are so many orphans and streetkids on Bali. Really sad. It’s about surviving and no luxury at all. Plus the intense sad pollution on this beautiful island. which will give them much more hope & a happier perspective. 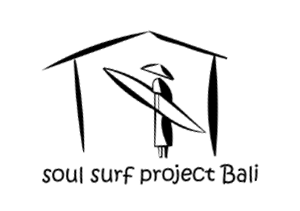 It’s called SOUL SURF PROJECT BALI. In 2007 he was a volunteer at an orphanage. he decided to make sure only the kids would benefit from donations. to make sure it was all about the future of the kids. Not the greedy ‘so called support’. Before he helped out at the orphanage, he always went surfing. So he arrived with wet hair and his surfboard. So he decided to organize a big surfing-class for them together with Ripcurl. + besides that, the kids threw away their garbarge and not in waste-bins they brought. There was no awareness at all! “With surfing we have a method which is helping us to protect the coast and its environment! 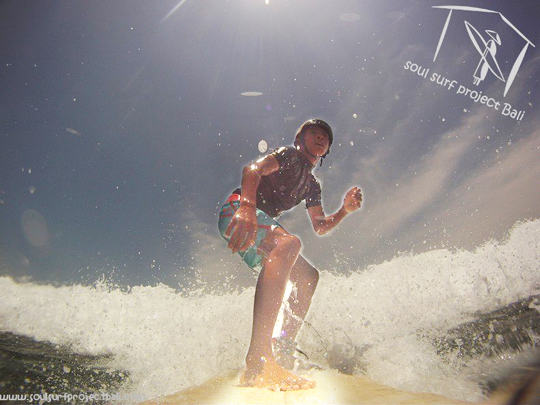 Surfing will be given as a reward for growing awareness and knowledge and a new attitude. For the environment on their, in original, beautiful Island. But also about getting chances, working hard and get rewarded for that. DANI who’s dream is to be a professional photographer. She can work part-time for the project. She’s not able to go to school because she’s recovering from a really heavy back surgery. Now doing fine, so she’s slowly getting back and can photograph a few hours. swimming classeswith SSPB and becoming stronger and stronger. creates new eco-products for the shop and will have an internship at Ripcurl. and after two years it’s possible to get a microcredit to built up his own business. for making it work for already 5 years! Bethany Hamilton is a big help too. in an exclusive sponsorship for one year. to teach much more kids. So, SUPPORT THIS GREAT PROJECT! 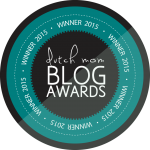 To make a better future for kids like Prema, Dani and Pika! They already showed their strength and courage! These kids are the future. With this project it looks like a bright future. A second Balsawood surfboard for the talentclass is very much needed. And you can shop in the first ECO SURF SHOP. How cool is that! 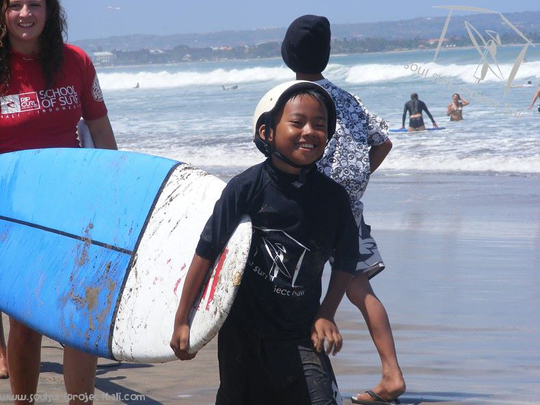 But you can also take surflessons at their surfschool when you’re on holiday at Bali. 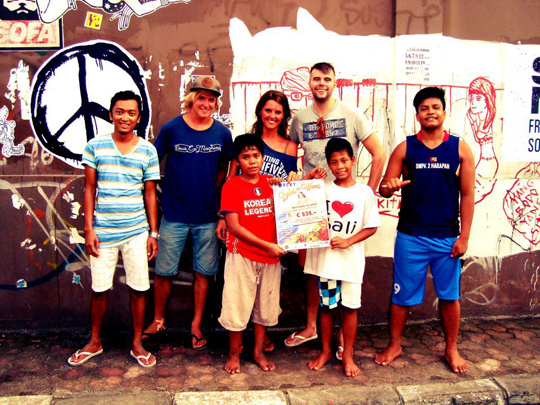 straight to the programs for the orphans and streetkids of Bali. it’s very contemporary. I mean the website, the daily updates. They’re very transparent on social media. You can follow everything. Through the 1% club you can also donate by time, knowledge and money.